Boston based tech company Sea Machines Robotics was named a $50,000 GOLD-level Boston winner at the annual MassChallenge Awards, which drew more than 1,500 leaders and supporters from the local entrepreneurial community to celebrate the MassChallenge entrepreneurs at the Boston Convention and Exhibition Center. A developer of technology for autonomous and remote-commanded oceanic commercial vessels, Sea Machines systems allow surface craft to operate and navigate safely and efficiently with or without an on board crew. Initial applications ready to take advantage of autonomous systems are oil spill response vessels, tugboats, support launches, survey work boats, and dredging vessels, and in the near future this technology will enable unmanned oceanic cargo delivery. “Modern autonomous control systems already bring immense benefits to vehicular industries from airliners to agriculture and everyone is seeing the billions being invested in autonomous cars. Sea Machines is building similar but uniquely-designed autonomous technology for boats and our systems will unlock tremendous value for the sectors that work on water. The MassChallenge program provided support and mentoring that has moved Sea Machines to the next level,” said Sea Machines founder, Michael Johnson. 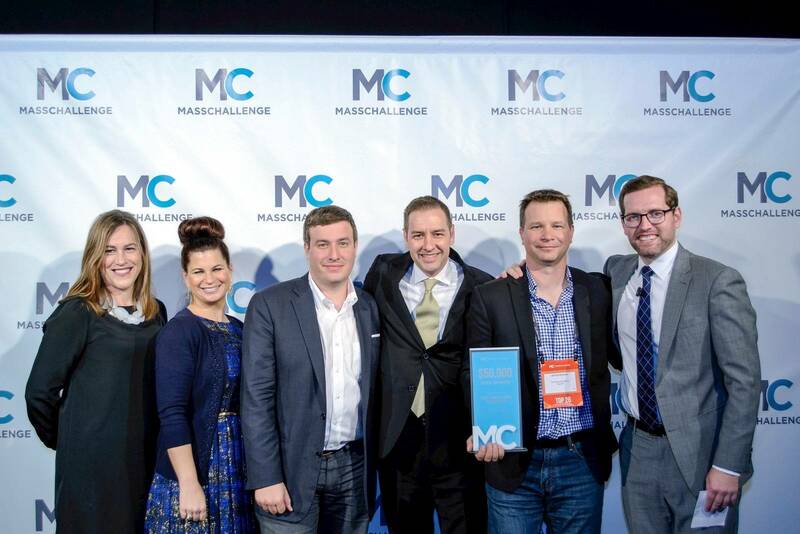 Sea Machines was one of 128 early-stage companies accepted into the 2016 MassChallenge Boston program, from more than 1,700 applicants, and now joins a network of more than 1,200 alumni globally. Over the past four months, the startup has leveraged the organization’s global network of mentors, experts, and corporate and nonprofit partner organizations to launch and grow their business at zero-cost and for zero-equity.